kabookaboo is very excited to announce the launch of CinéBistro’s 12th theatre at CityPlace Doral. 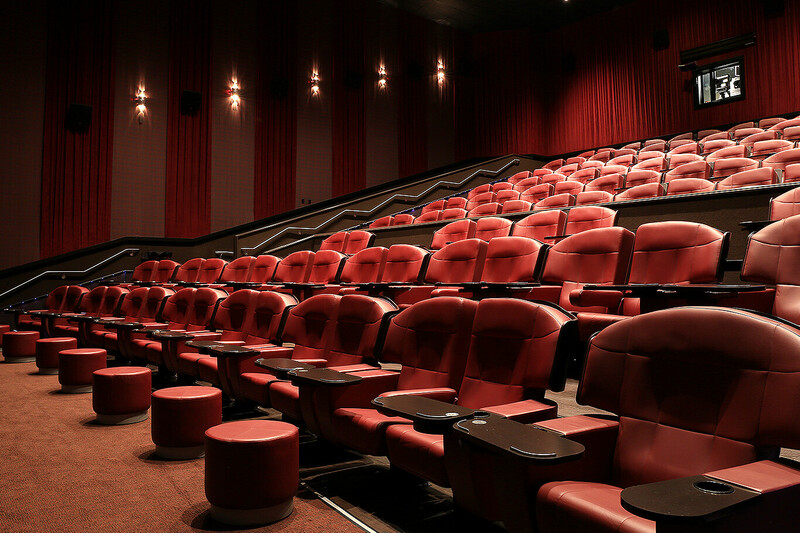 The seven-screen, 550-seat CinéBistro, opened its doors on March 16 with a stellar VIP event prepared by kabookaboo. kabookaboo was also responsible for developing the brand initially when Cobb Theatres launched the flagship CinéBistro location which was Miami’s first movie theater to feature in-cinema dining at the Dolphin Mall in 2008.